Every hunter (including out-of-state hunters) born on or after Sept. 2, 1971, must successfully complete hunter education. Minimum age for certification is 9 years. Under 9 years of age, you must be accompanied. Age 9 through 16, you must successfully complete hunter education, OR you must be accompanied. age 17 and over, you must successfully complete hunter education; OR purchase a “Hunter Education Deferral,” and you must be accompanied. Accompanied means: By a person who is at least 17, who is licensed to hunt in Texas, who has passed hunter education or is exempt (born before Sept. 2, 1971), and you must be within normal voice control. 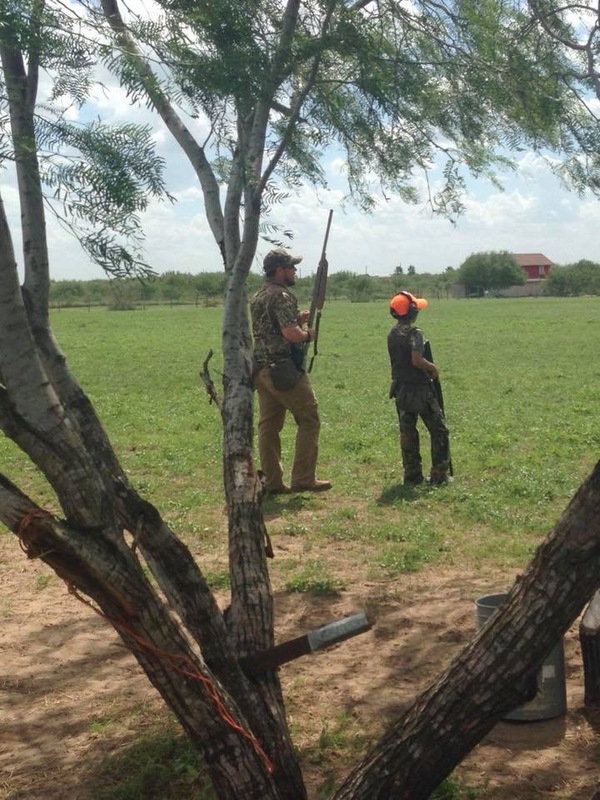 Proof of certification or deferral is required to be on your person while hunting. Note: Proof of certification is not required to purchase a hunting license. The Course is a maximum of 6 hours and it covers the core standards in Firearm, Hunting and Outdoor Safety, Hunting Responsibilities and Wildlife Conservation. Some classroom courses are extended to cover additional topics such as Bow hunting, Muzzle loaders, Outdoor Survival and First Aid. Minors must be accompanied by an adult Course cost is $15 per person cash only!